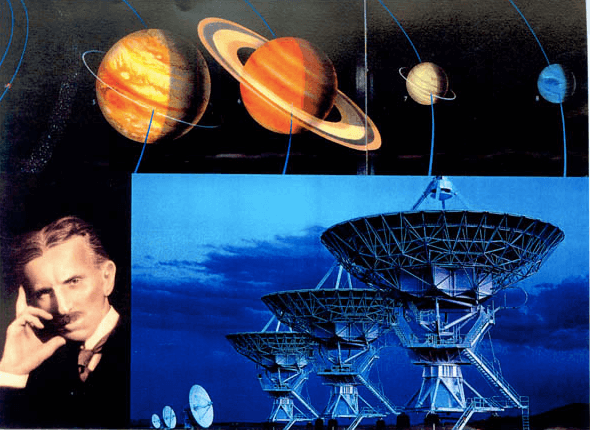 Few people know that in 1899, while working at his Colorado Springs laboratory, he announced that he had received extraterrestrial radio signals. The scientific community thought he was nuts, and in fact, cosmic radio signals didn’t even exist at the time. One can easily imagine how alone and misunderstood Tesla must have felt.